Elmwood Hills is family owned and operated, which means that we do things with a personal touch. You’ll notice it in your caregiver’s genuine concern, the administrator’s friendly “Good morning!” and the house-keeper’s cheerful smile. You’ll see our personal touch in things like restaurant-style dining and fresh coffee when you want it, free WIFI and nourishment stations and complimentary newspapers. This type of attention to detail is what distinguishes us as real people who really care about making your experience as pleasant and comfortable as possible. 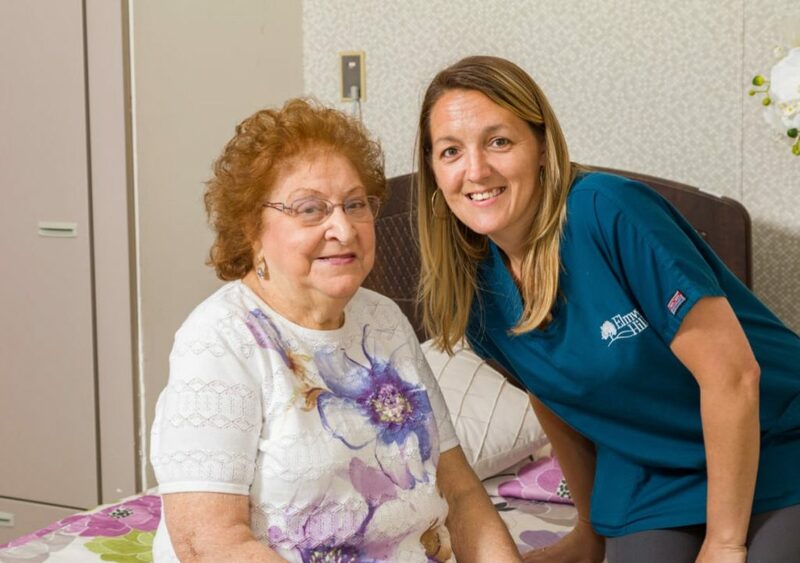 Elmwood Hills’ magnificent designated subacute unit features spacious, beautiful accommodations and exceptional amenities. Truly, the difference is in the details!